So may be wondering – What is Red Day? RED stands for Renew, Energize and Donate, it is Keller Williams Realty’s annual day of service. RED Day was created in 2009 to honor one of our founders, Mo Anderson’s, birthday by spending the day away from our businesses serving worthy organizations and causes in our communities. RED Day is just another example of our commitment to each other and the cities and towns where we live and work. Of course, we will always take donations to purchase supplies as well. If you have items or funds to donate please let me know & I’ll pick them up. We’ll be extraordinarily grateful & you’ll earn some good Karma. Please let us know if you’ll be able to join us so we can be sure to keep an eye out for you. Look forward to seeing you on the 25th! 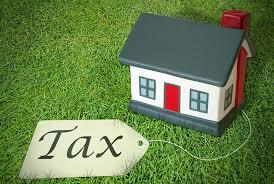 Property Tax Notice of Assessments are now out in many counties. Gwinnett County has just sent out tax assessment estimates for 2019. The first call has already come in for help appealing the estimated value. The other Counties will be sending their assessments out soon. Some homeowners are seeing significant increases in the tax assessor’s opinion of their property value. If that happened to you, don’t worry, you can appeal the tax value. 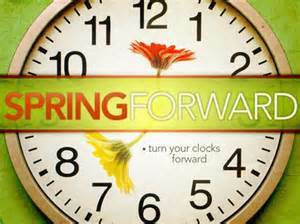 However, you must act quickly; all appeals must be filed within 45 days from the date of the Notice of Assessment. The notice will have instructions on how to file your appeal & I’ll be happy to help you with comps for your appeal, all you have to do is ask. If you or someone you know feels like their property has been hugely overestimated contact me today to help with your appeal! 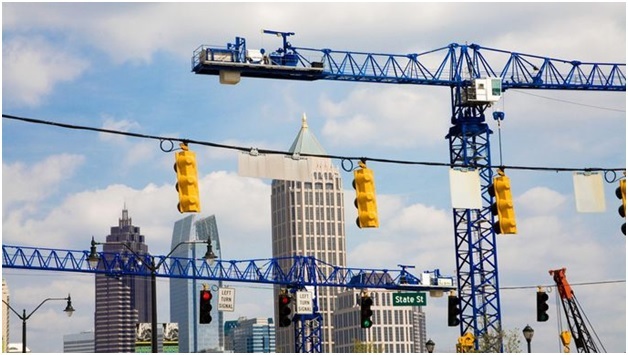 Atlanta is one of the Top10 Cities that will Dominate Home Construction in 2019! According to Realtor.com, Atlanta is #4 in new construction starts! Affordability, desirable climate & an International Airport are just a few of the reasons people move to Atlanta. More of them keep coming, thank goodness & there’s a HUGE demand for more housing! Despite the fact that we have more new construction than most cities, we still have a housing shortage. 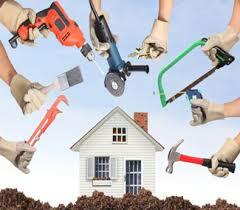 Which is why renovating older homes is popular in Atlanta. We were in the top 10 in “Fix & Flips” too! Whether buying or selling in a low inventory market, one needs to be very strategic in the process. That’s where an experienced Realtor©, like me, who knows what tactics to use to achieve the best for her clients is crucial to your success. So if you or someone you know is considering a move, contact me TODAY to learn more about how you can enjoy a smooth transaction. Listed this house on Thursday & it was under contract by Sunday! Which also happened to be St. Patrick’s Day. You don’t need the luck of the Irish to get your house sold quickly & for the best price, all you need is ME! So if you or someone you know is considering a move contact me TODAY to learn how you can have the same excellent experience! May the luck of the Irish be with you today. And don’t forget to wear your green! Shamrocks are the national flower/emblem of Ireland. The color of St. Patrick’s Day was originally blue. 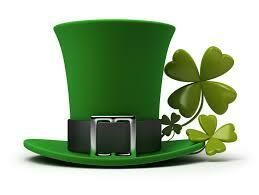 Wearing green has become a staple of St. Patrick’s Day, but the holiday was originally associated with the color blue. It’s thought that the shift to green happened because of Ireland’s nickname “The Emerald Isle,” the green in the Irish flag and the shamrock, or clover. Green ribbons and shamrocks were worn as early as the 17th century. Beer is one of the most widely consumed beverages on St. Patrick’s Day. Legend says that each leaf of the clover has a meaning: Hope, Faith, Love and Luck. 1962 marked the first time Chicago dyed their river green for St Patrick’s Day. The real St. Patrick wasn’t Irish. He was born in Britain around A.D. 390 to an aristocratic Christian family. Your odds of finding a four-leaf clover are about 1 in 10,000. To celebrate St. Patrick’s Day, Chicago dyes the river green for a few hours. St. Patrick never got canonized by a pope, making his saintly status somewhat questionable. 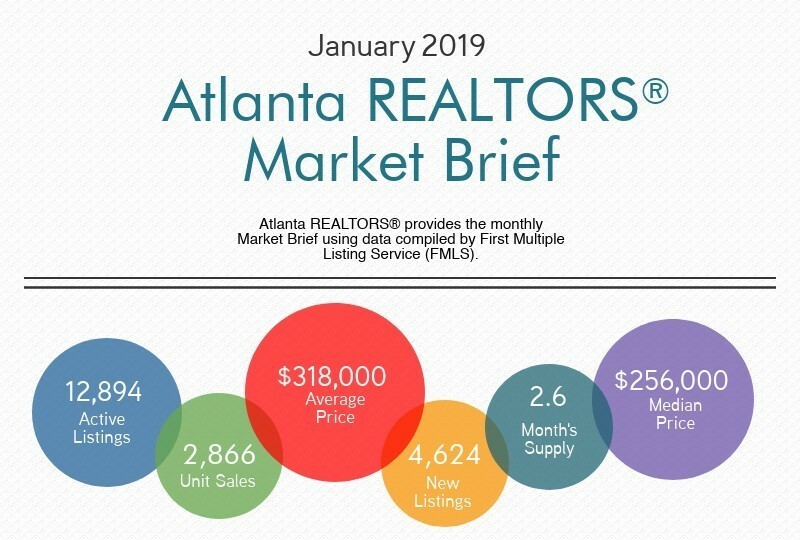 The Atlanta REALTORS® (ARA), the largest association of its kind in Georgia, released its January 2019 Market Brief on residential housing statistics in metro-Atlanta. The Market Brief, compiled by First Multiple Listing Service (FMLS), provides the only regionally focused synopsis of monthly sales and home prices for single family residential properties. This summary covers 11 counties: Cherokee, Clayton, Cobb, DeKalb, Douglas, Fayette, Forsyth, Fulton, Gwinnett, Paulding and Rockdale. Demand: January residential sales were at 2,866, a decrease of 10.1% from the previous year. Price: Average and median sales prices continue to gain traction and outpace 2018’s figures, with positive gains. The median sales price in January was $256,000, an increase of 4.9% from last January. The average sales price was $318,000, up 7.1% from the previous year. Supply: Atlanta area housing inventory totaled 12,894 units in January, an increase of 20.1% from January, 2018. New listings totaled 4,624, up 29.1% from January, 2018 and up 53.4% from the previous month. The month’s supply over a 12-month period decreased to 2.6 months. *Each month, the numbers reported for the previous month are updated to reflect additional recordings. My unofficial opinion about the increase in inventory is that many sellers are getting over exuberant about the value of the houses. That was their first mistake. 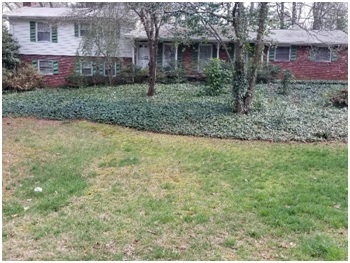 The next mistake was hiring an inexperienced agent who doesn’t know how to or is afraid to tell their sellers what the seller really needs to hear. So if you or someone you know is considering a move the best thing you can do is list with an agent who has a proven track record of getting homes under contract in as little as 24 hours. Of course, that would be me. Every year, more than 36 million heart shaped boxes of chocolates are sold across the country. Sorry men, it looks like you’ll be spending twice as much as women this year on gifts. The average man spends $130 on Valentine’s Day, while women spend about $70. Don’t forget about your pets! Every year, around 9 million people buy their pets a Valentine’s Day gift. February 14th is the second largest card giving day of the year, just after Christmas. This year, it’s expected that 1 billion cards will be exchanged around the world. Teachers receive the most Valentine’s Day cards, followed by kids, mothers, wives and girlfriends. Hallmark was one of the first to mass produce a Valentine’s Day card, all the way back in 1913. More than one-third of men are comfortable not receiving anything from a lover on Valentine’s Day. It’s estimated that the U.S. alone is going to spend $3.3 billion on flowers for loved ones this year. The only other day that beats Valentine’s Day in floral sales is Mother’s Day.Of the 124.6 million households in the U.S. it’s predicted that 43 million of them will purchase flowers. And the most likely flower to be purchased? Red roses of course! Would you believe that young people are leading the trend in floral sales? In 2016, 63% of floral-buying households were under the age of 35.
Who says you can’t be your own Valentine? In 2015, 18% of women sent themselves flowers. Ordering a bouquet? Have it tied in lace. The word “lace” comes from the Latin laques, meaning “to snare or net,” as in to catch a person’s heart.